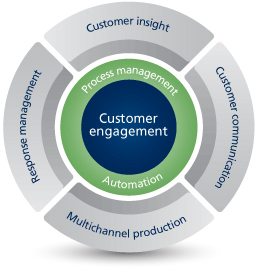 Can you ensure the integrity and security of your business-critical customer communications today? Maintaining the integrity of your important mailings and ensuring the proper documents reach the correct recipient is vital in today’s business climate. 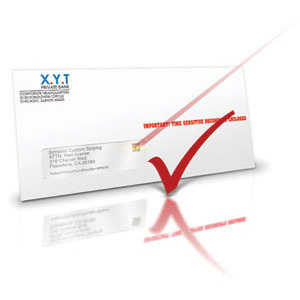 Having a solution that guarantees the security of your mailpieces provides you and your customers with peace of mind. Do you continue to personalize your mail manually? Personalizing your multi-page document mailings by hand is costly, and counter-productive. What your organization needs is an automatic solution that will selectively and effortlessly add flyers or inserts to your mailings. Group Document Pages Per Recipient – Visually define the selection criteria to group your document pages by recipient. This can include: client number, invoice number or any other unique information associated with each recipient. Add Personalized Enclosures – Define the selection criteria to add inserts for specific recipients. As an example: city, zip code, date or special status; such as past due, credit owed, or premier customer. 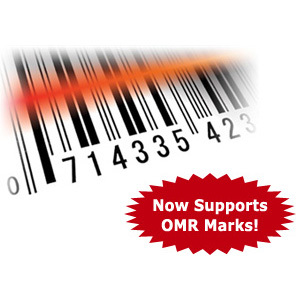 Position Your Barcode and Print – Position your 1D or 2D datamatrix barcode or OMR marks anywhere on your document to ensure all your critical customer communications reach the right recipient. 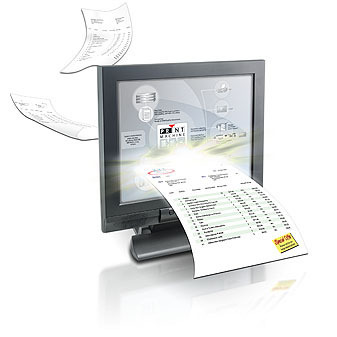 Process Your Mail in No Time – Load and run your folder/inserter, equipped with barcode or OMR reading technology.